The Parish Council provides allotments for its parishioners and non-parishioners (if there is availability). 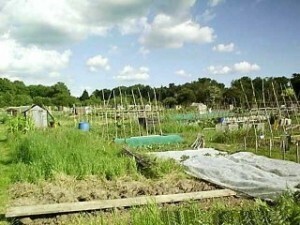 If you would like to apply for an allotment plot please contact the Parish Clerk. If you would like to know more about allotments and the best ways of growing fresh vegetables for yourself and your family please contact the “Old Basing Allotment & Garden Society”. 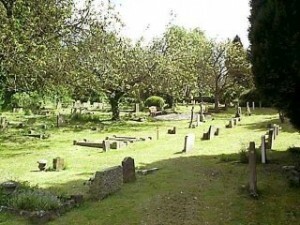 The Parish Council provides and maintains the cemetery in the parish. 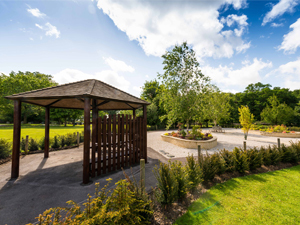 Burial fees can be found on our Fees and Charges page. Cemetery Rules and Regulations (2013). Please contact the Parish Clerk for further information or for burial enquiries. Please click here to view/print the Fees and Charges for 2018 – 2019. The Parish Council reserves the right to vary charges. Bookings can be made via the Parish Clerk.